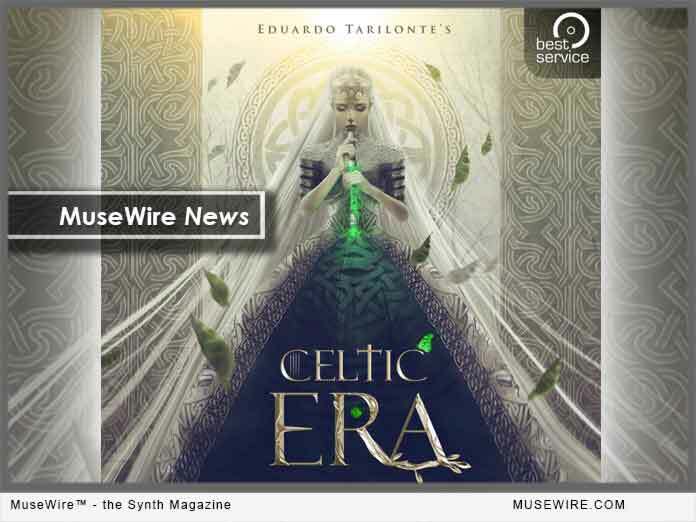 Best Service has announced a new sample library, “Celtic ERA” by Eduardo Tarilonte. According to the company, “Tarilonte once again takes you to a fascinating journey through time. This time, he travels far north to the roots of the Celtic culture.” For Celtic ERA, Eduardo Tarilonte has recorded 23 brass-, string- and percussion-instruments in full detail and with immaculate quality. 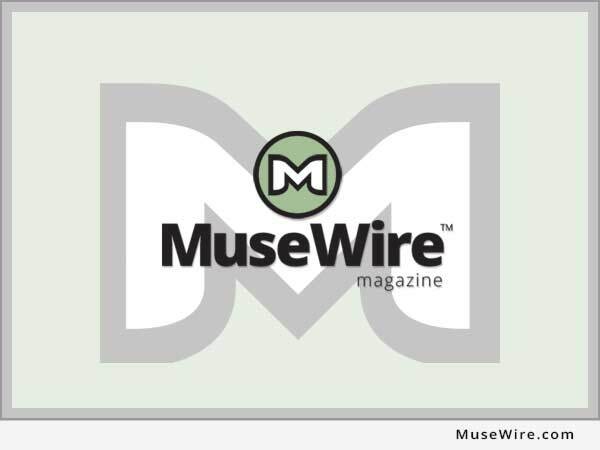 Sounds having been been played in the green vastness and the high mountains of Ireland for ages are now available at your fingertips with Celtic ERA. Find catchy flutes, dreamy harps, the famous Uilleann Pipes and the indispensable Bodhran drums. To achieve an even greater variety some sounds have been created by recording two different instruments of the same kind. This allows you, for example, to play a harp duet without the instruments sounding identical. In addition, authentic phrases have been recorded as MIDI-patterns as well as inspiring soundscapes. Naturally, the instruments are offered in all of their typical articulations with an added true-legato-function. After creating successful libraries such as Ancient ERA Persia, Forest Kingdom, Desert Winds, Epic World and ERA Medieval Legends, sample-mastermind Eduardo Tarilonte has dedicated himself to the sound of Celtic myths. Best Service ENGINE 2 Sample Player is included in this product.